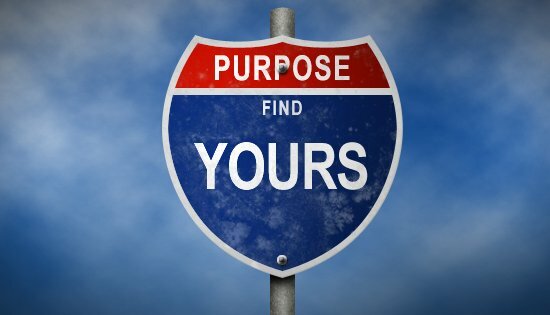 On Tuesday I published a post on “What is the Power of Purpose?” in advance of an important gathering for over 100 women and men who have a shared purpose to support girls and women. In doing research for this event I of course searched for great quotes on purpose, enjoy! To find more amazing quotes and join the online conversation go to #powerofpurpose on twitter. And a great one I heard today from guest speaker Kim Azzarelli author of the soon to be released book Fast Forward: How Women Can Achieve Power and Purpose. Previous Post What is the Power of Purpose? Next Post What Do You Believe?